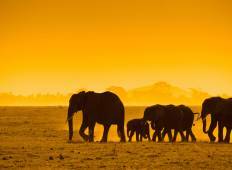 Find a Christmas & New Year trip that explores Botswana And Namibia. There are 36 tours to choose from, that range in length from 8 days up to 28 days. The most popular month for these tours is December, which has the most tour departures. 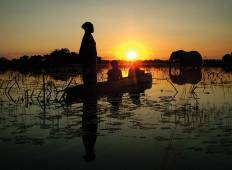 "Absolute Africa Southern and Eastern Africa Overland Camping 2 tours on 2 different..."